You know the first sip of the beer is always the sweetest. It's taste depreciate as the foam and aroma gets lost. 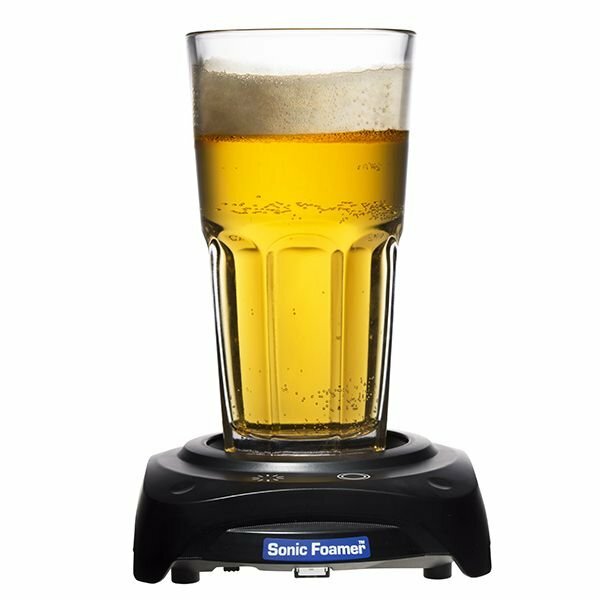 The sonic foamer helps maintain your beer as fresh as possible. 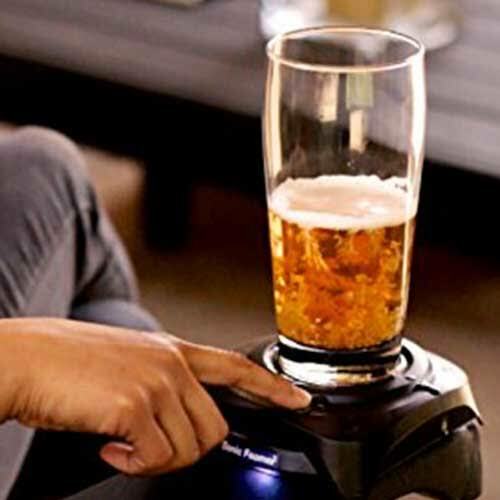 It sustains the beer foam and aroma so long as the tumbler is placed on it. This ability help the beer remain fresh while drinking. This is posted on Steemhunt - A place where you can dig products and earn STEEM. Great hunt mate I always leave my beer without finishing of it because I dont like the ending part of a beer but this hunt can help me a lot thanks for sharing. Awesome hunt ! 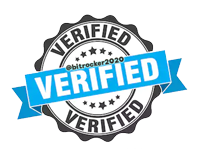 Your hunt is now verified. It seems to be a very good item for me who likes beer. I regret that I want more pictures. 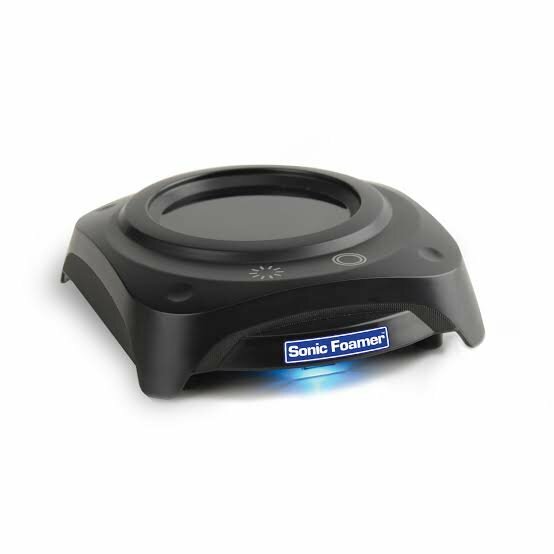 I hope this allows every beer lover to have it in every home, keeping the beer durable and delicious is one of the amazing things about this tool. yes @helmibireuen, this thing makes beer wonderful. and I like beer. I like beer more if it is delicious. If you like the drink beer and you wanna be refresh Sonic foamer is good for the keeping refresh. I think you need this machine for the drink to beer. Go and buy. I like drinking beer and I would like to experience Sonica Foamer. Thanks for sharing. Great hunt. There were many people who loved beer and they said they couldn't taste it. It was the idea that the biggest problem was the foam going. Sonic Foamer help them. Very easy to use and more enjoyable to drink beer. 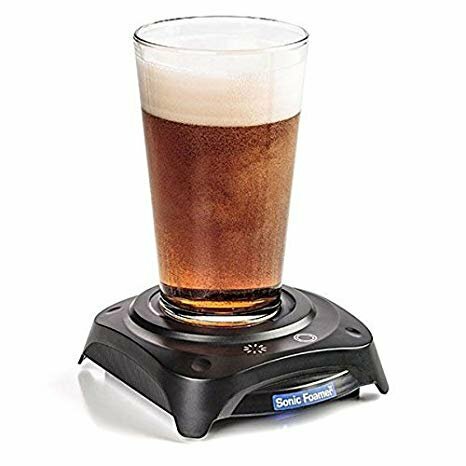 The Sonic Foamer is small machine to keep your beer to refresh. Easy for using just put your beer glass on the machine and push the button a few minute you will see duble foam and your beer is ready. I love beer and can understand how important is that first sip. Sonic Foamer maintaining that freshness in the beer is something very cool. Nice hunt. We have upvoted your post for your contribution within our community. Thanks again and look forward to seeing your next hunt!